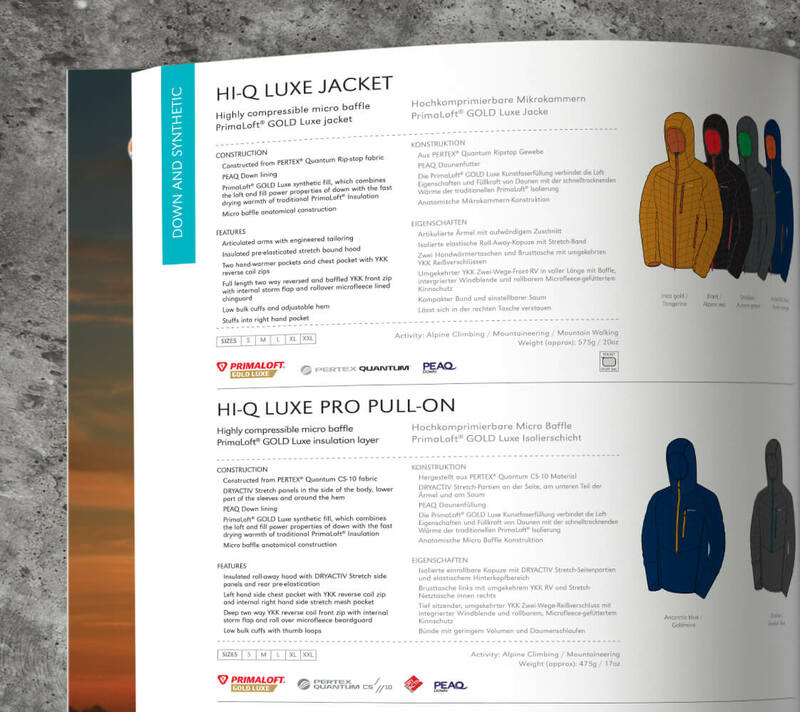 Create highly detailed product brochures for trade sales use that also set the retail campaign direction for the season. 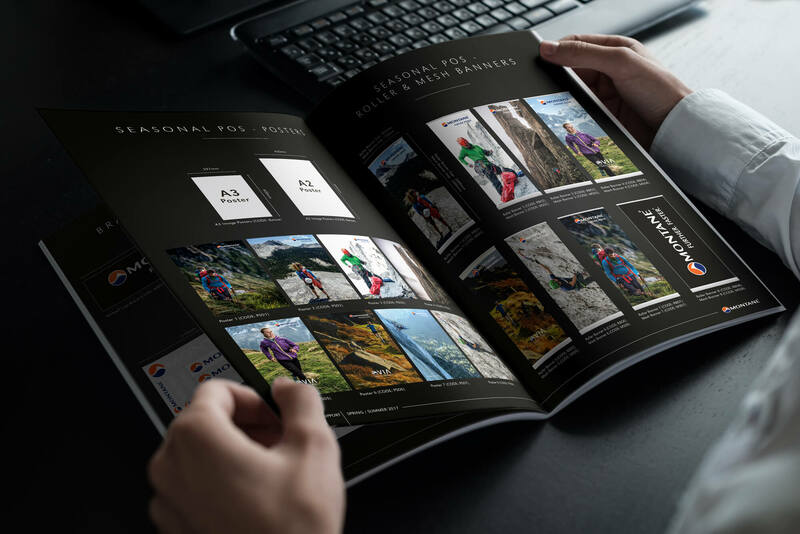 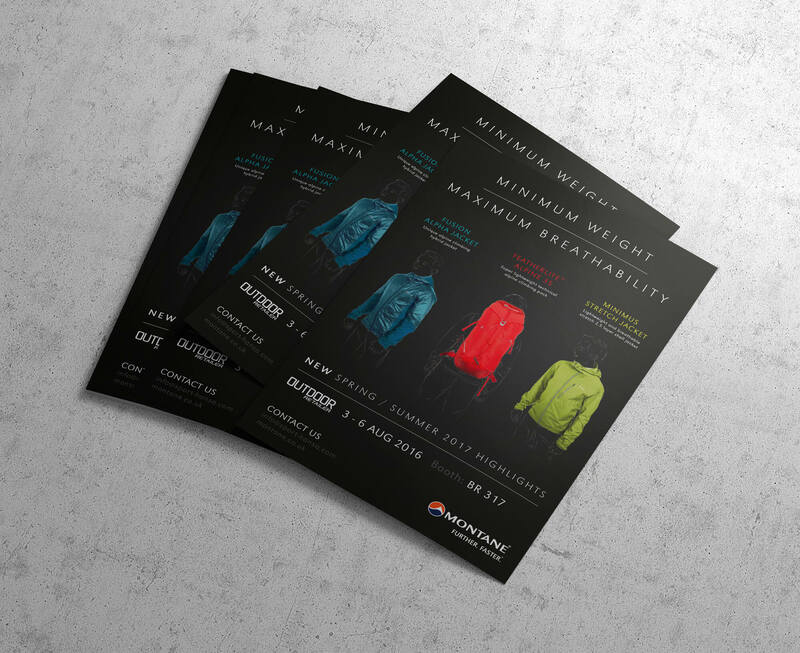 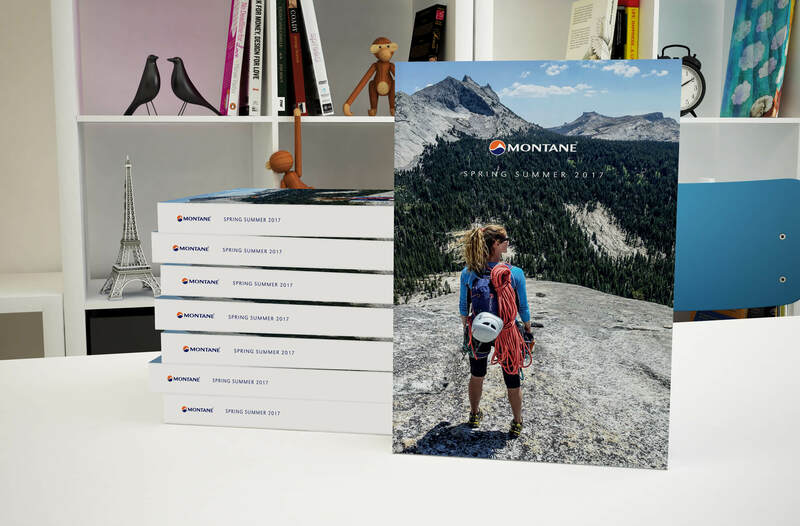 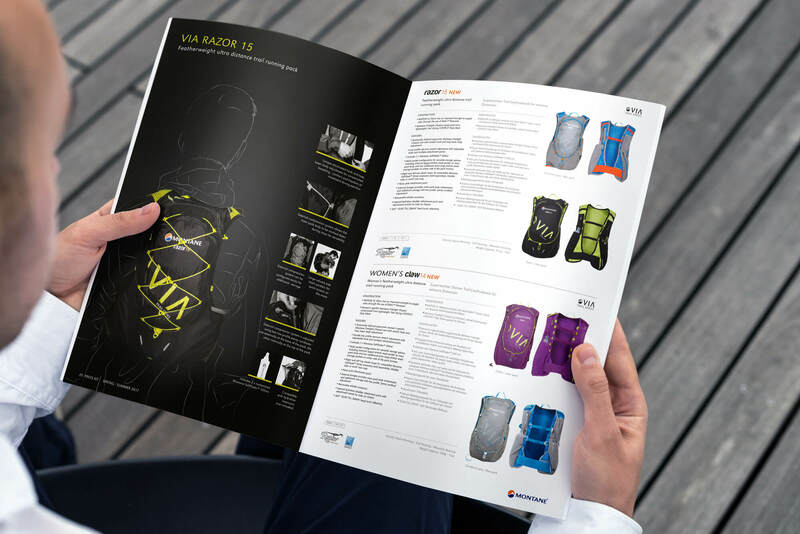 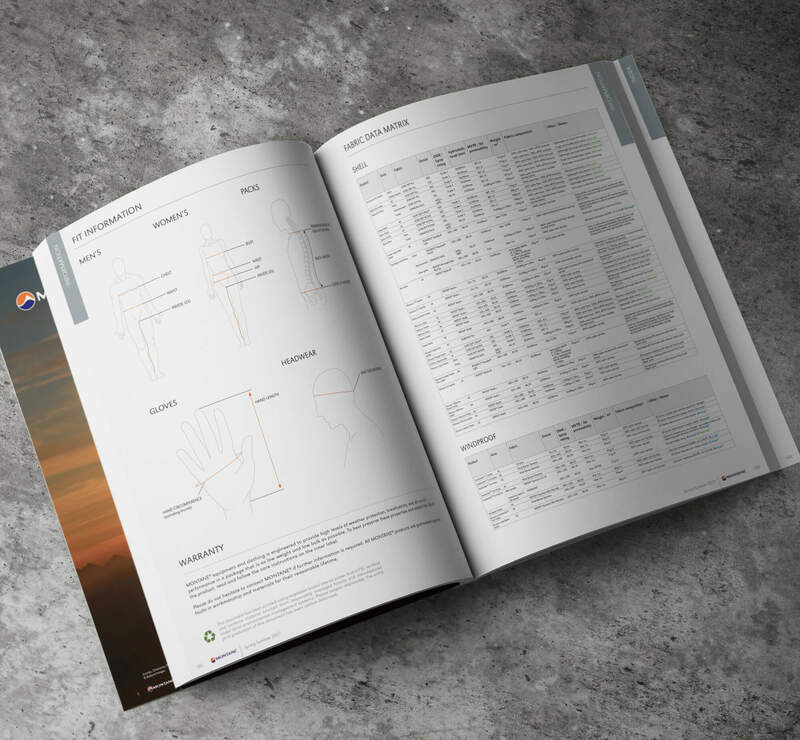 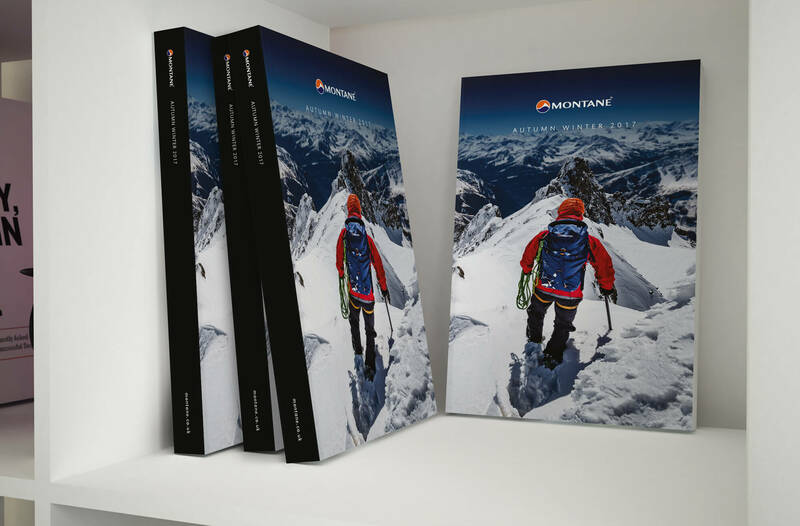 Using a combination of accurate product CAD drawings and technical specifications alongside inspirational photography of the products in use, we ensure that Montane brand values of quality and technical expertise are visible throughout these 200+ page documents. 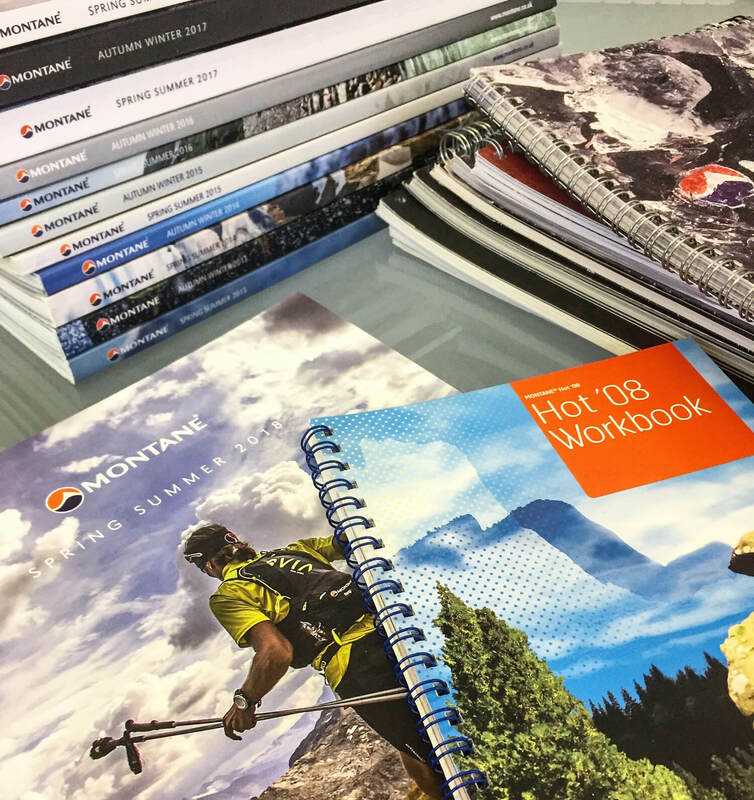 We have been working together for over 10 years resulting in these workbooks becoming a benchmark for quality in the outdoor clothing sector. 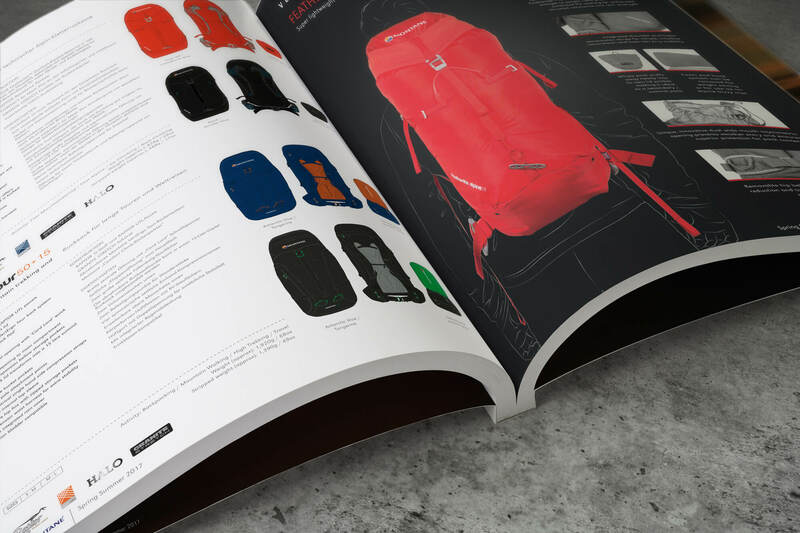 Featured products are promoted using a mix of product photography and illustration. 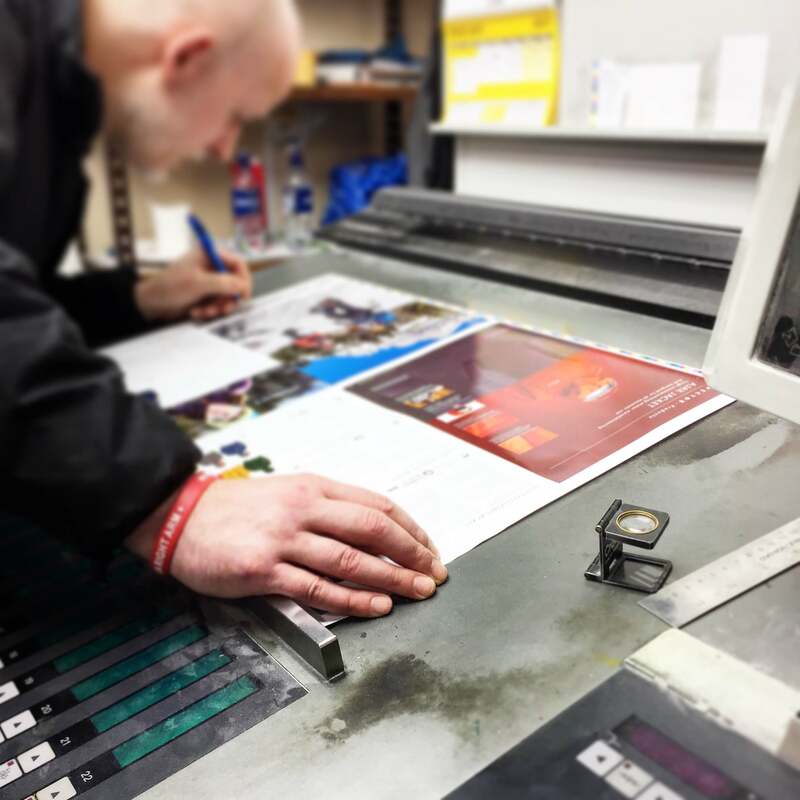 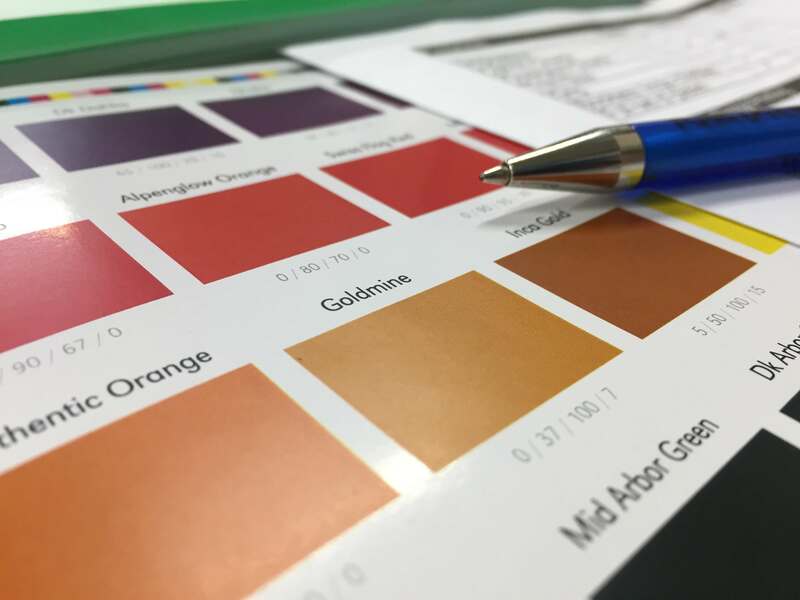 We work closely with printers to ensure colour accuracy and consistency throughtout the production process.